So you want to play soccer and you don't just want to play soccer anywhere, you want to play with the best soccer. Well, look no further. 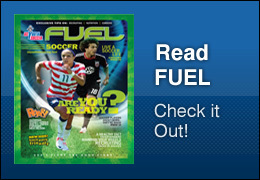 Kentucky Youth Soccer offers fun, safe and healthy opportunities for all kids. 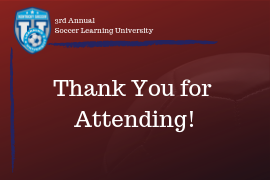 Kentucky Youth Soccer is a member of US Youth Soccer, the largest youth sports organization in the United States, and US Soccer, the official governing body for soccer in the United States. 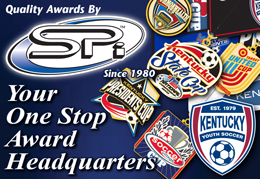 Kentucky Youth Soccer represent approximately 40,000 registered players, 81 member associations and 6,000 coaches across the Commonwealth of Kentucky and are justifiably proud of the many programs we offer to our participants. The guiding philosophy of the Kentucky Youth Soccer Association is to organize and promote the sport of soccer across the Commonwealth. We are a full-service organization and are able to offer development and training to all levels of players, parents, coaches and referees. It’s pretty simple, go to our online Member Directory and you can search by your zip code to find a local association in your area. If there is not a program close to you, send us and email and we will do our best to help you out.